TCM quality control is acknowledged internationally as a challenge for all manufacturers. The efficacy of TCM herbs varies across numerous factors, such as provenance, place of origin, season, recovery, storage, preparation and processing, all of which make TCM quality control seemingly impossible and draws doubts and suspicions on the creditability of TCM. 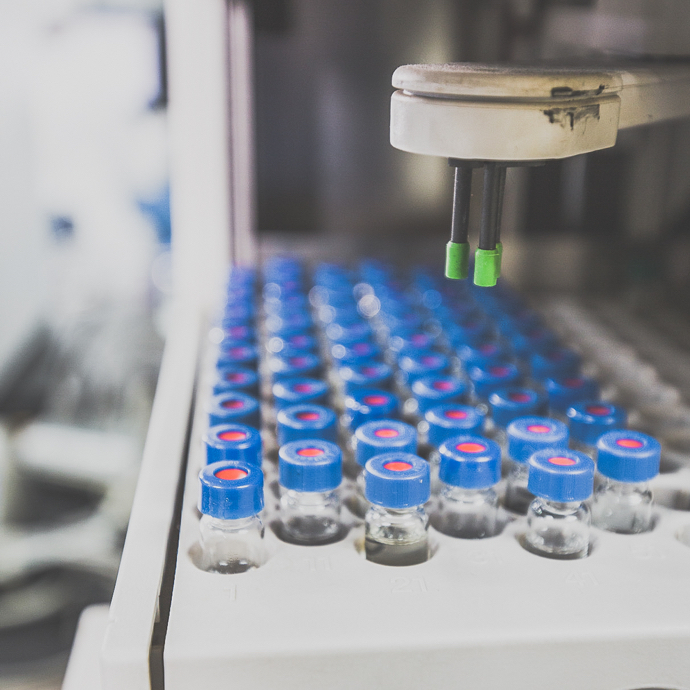 PuraPharm has taken the herb-to-bottle approach to tackle this problem. 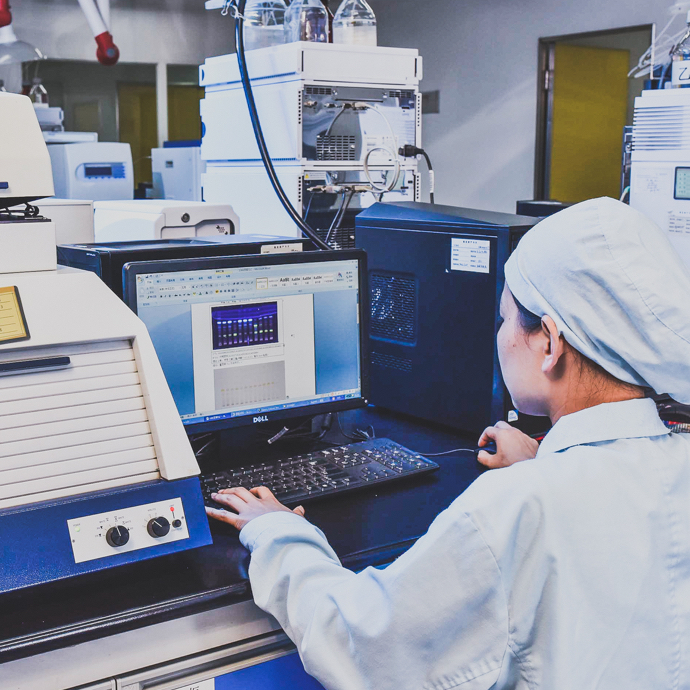 By taking nearly every step of the process under our own control, PuraPharm has virtually built a whole supply-chain of TCM from the place of the origin to the retail counter. We believe that this is the key to our premium quality and a factor for our corporate success. 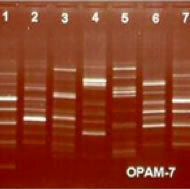 PuraGold® is the first DNA-fingerprinted Lingzhi product. 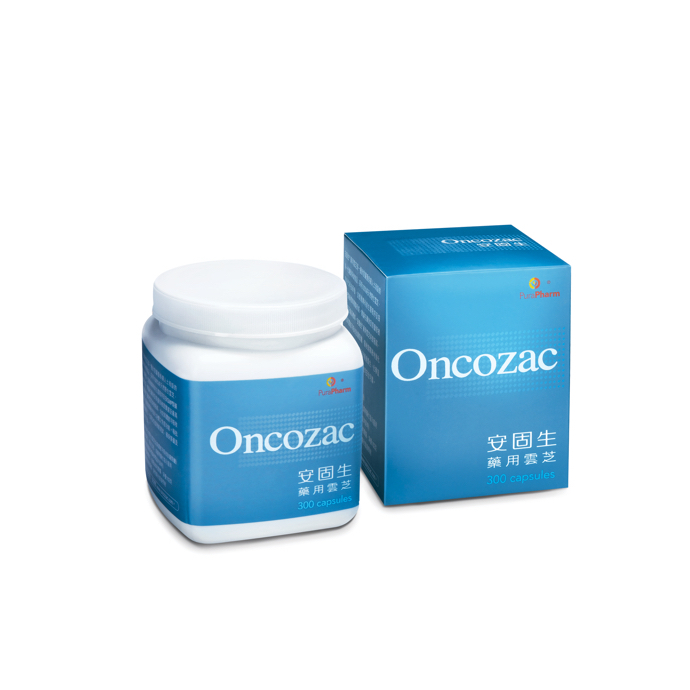 The Oncozac® ingredient ONCO-Z®* coriolus versicolor extract is the first Traditional Chinese medicinal ingredient to be verified by United States Pharmacopeial Convention (USP) Dietary Ingredient Verification Program, indicating the first TCM herbal extract with quality comparable to that of Western medicines. 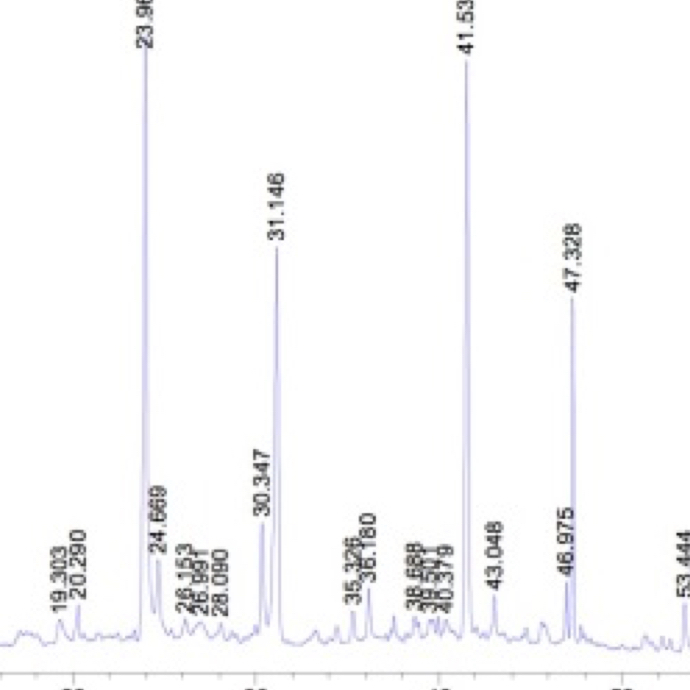 A common qualitative detection method which can distinguish the types of TCM quickly. 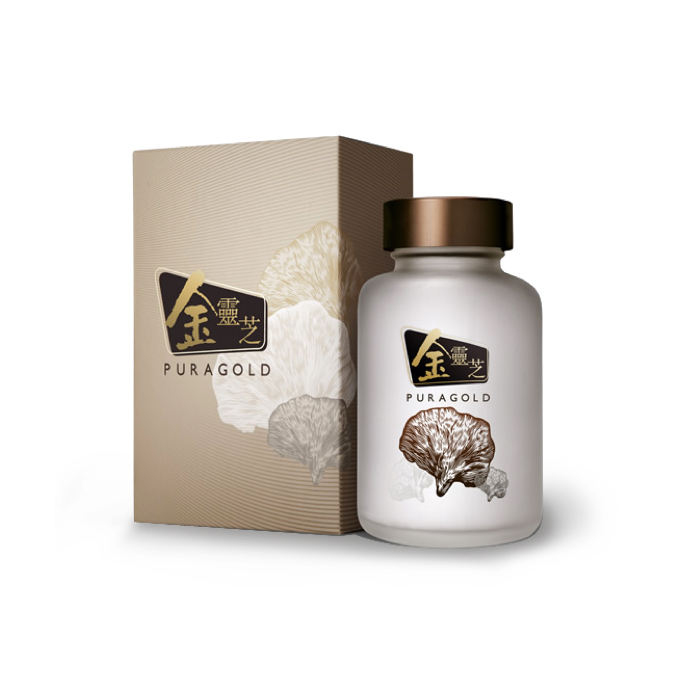 Can accurately distinguish different types of wild Ganoderma Lucidum. Active ingredients identification to separate the components in a mixture, to identify each component, and to quantify each component.